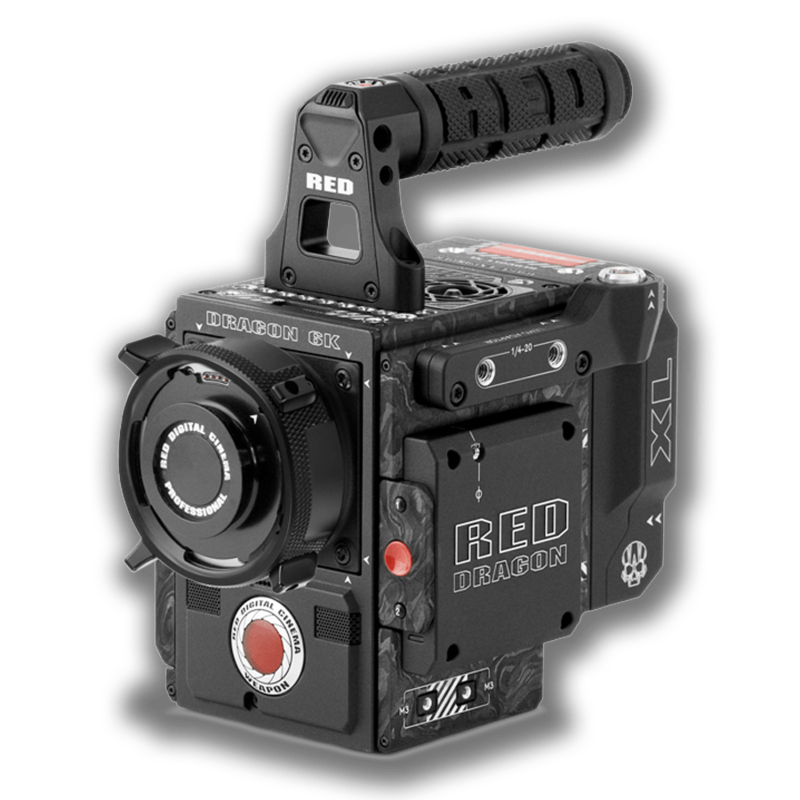 RED Weapon Carbon Fiber Camera Kit Hire. WEAPON® with HELIUM® 8K S35 delivers stunning resolution and image quality—creating clean and organic images that bring your footage to life. 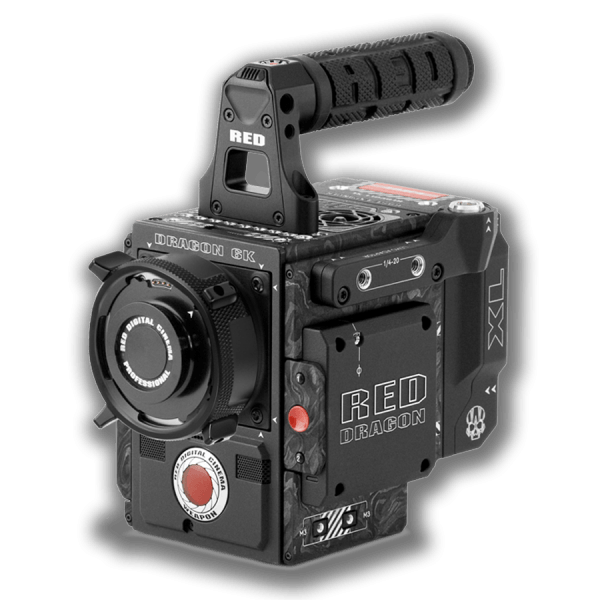 RED has taken the next step in exceeding the flexibility and beauty offered by film. At 35 Megapixels, 8K offers 17x more resolution than HD—and over 4x more than 4K. This kit features the core DSMC2 Weapon camera kit only – view our other base and extended camera rental kits for configurations that that include RED media, power and other production equipment. You can also hire RED Mini Mag Media and Power Kits separately. Use the options below to select Weapon OLPF, Camera Lens Mount and Camera Brain Side Module. This kit features a production ready wireless DSMC2 Weapon camera kit including the latest DSMC2 EVF plus RED Pro touch LCD and ultra light-weight Bright Tangerine Strummer DNA matte box with Schneider filters. Keep shooting all day with 1.5TB of MiniMag media and 600Wh of battery power. Also included is a complete wireless monitoring and follow focus solution using industry-leading technology from Teradek, RT Motion and SmallHD. Two point wireless monitoring feed – 2000ft to director's monitor/video village, and 300ft to 1st AC with up to 1500ft low latency follow focus control. On-board RED 7″ Touch and DSMC2 EVF monitoring for cinematographer. Pair with our hire lenses or bring your own glass. This kit features a production ready DSMC2 Weapon camera kit with the latest DSMC2 EVF and RED Pro touch LCD, ultra light-weight and flexible matte box with Schneider filters and a rock solid Chrosziel follow focus. Keeps you shooting all day with 1.5TB of MiniMag media and 600Wh of battery power.